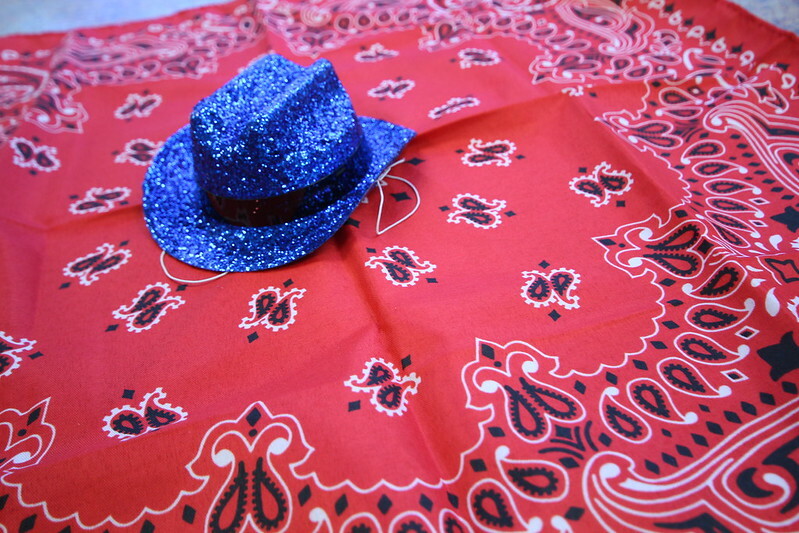 Our Houston team recently celebrated Go Texan Day with their very own Chili Cook Off! Everyone was encouraged to wear their favorite western gear while they chowed down on some great chili made by our 10 contestants. Flip through our gallery to find out who’s chili took home 1st place this year! Previous Previous post: Tenant Spotlight: Duces Tecum, Inc.